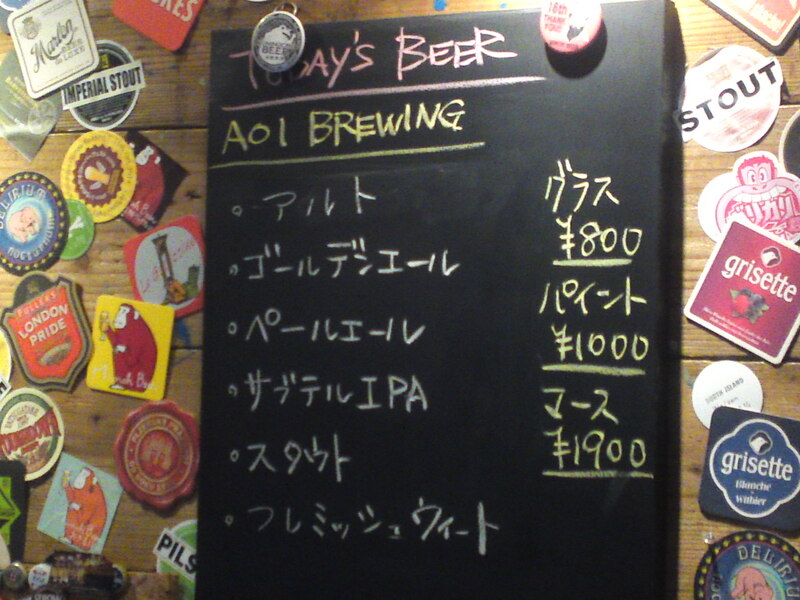 Some craft beers produced by Aoi Brewing in Shizuoka City are obviously more in demand than others and new batches with slight differences and improvements come up regularly! ALT, this time the 2015 Autumn batch/version! Aroma: light and dry. Caramel. Taste: dry and smooth attack with some pleasant acidity. Lingers long enough for true tasting before departing on a drier note with faint chocolate notes appearing late. Full body. drinks very easily. Stays true to first impression all the way through. Overall: The kind of beer all genders will appreciate all year round. 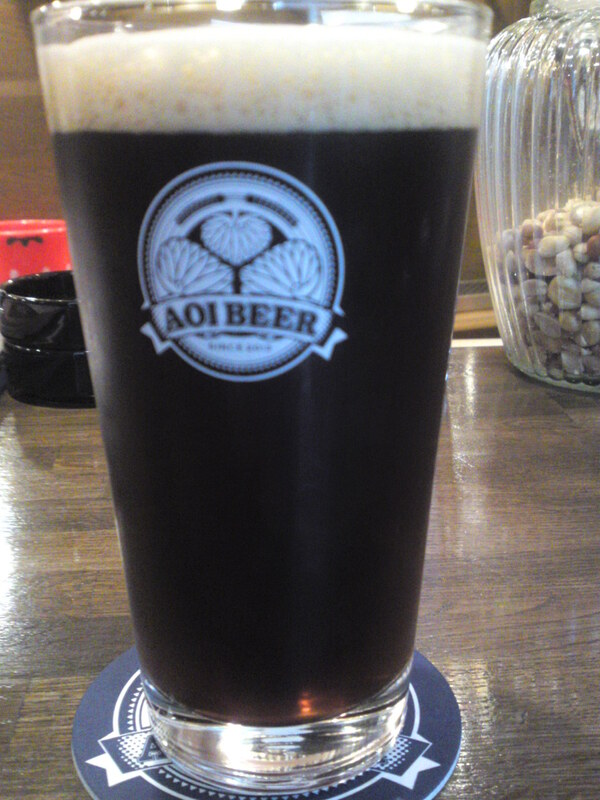 Very soft for a brown beer. Slightly softer than its predecessors. Refreshing, complex enough and utterly satisfying. Great on it own but would superbly marry with salty and fermented foods! Previous PostShimizu Fish Market (清水魚市場) in Shimizu Ku, Shizuoka City!Next PostChikatsu Sengen Shrine (千勝浅間神社) in Shizuoka City!